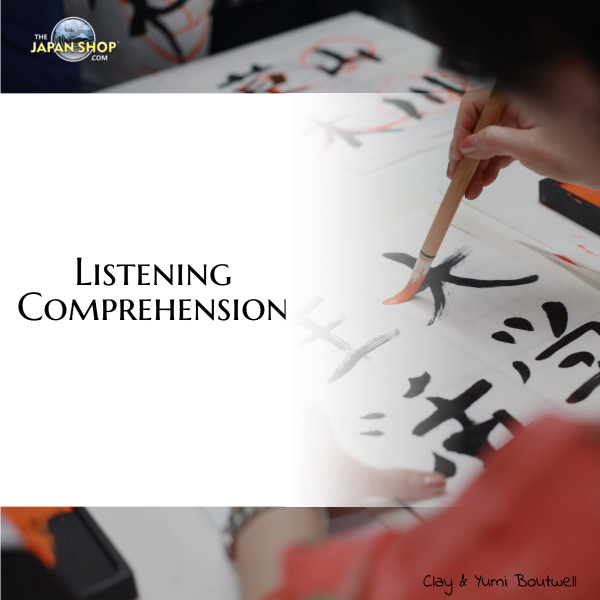 This hundred-day course covers all the kanji you need to pass the Japanese Language Proficiency Test Level N5. Great for beginners (even if you aren’t planning on taking the test). Sign up for one or more course today and begin learning via email each day. Each email includes a link to more information and sound files of the Japanese. It’s FREE!More FREE courses coming soon.